I am frequently inspired by President Obama, and tonight was no exception. 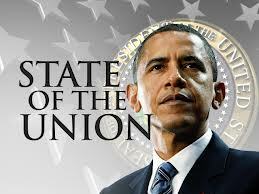 I thought Mr. Obama’s State of Union speech was very good overall. 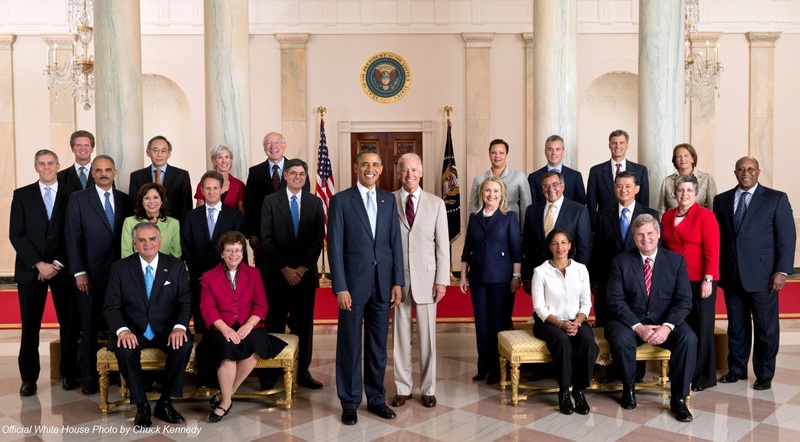 It was well-delivered and touched on the policy issues that are at the forefront some of our country’s most vigorous debates — gun control, immigration reform and sequestration to name a few. The speech was chock full of policy and struck a tone that demonstrates that Mr. Obama is leading in his second term with a greater resolve. The surprise for many in the speech was the President’s proposal to raise the minimum wage to $9 an hour, and his announcement to bring 34,000 American troops home from Afghanistan this year. Great news after 10 years of war. The President also brought several visionary, forward thinking ideas to the speech, but what I found most interesting about the speech was Mr. Obama’s vision for America’s economic future through innovation. As well, Mr. Obama’s vision for education in America from preschool to post-secondary remains a consistent theme in many of his speeches. The Washington Post highlights five takeaways from the State of the Union speech, and the Los Angeles Times provides a breakdown by topic. For me, what separates Mr. Obama from so many other leaders in American politics today is his focus, perseverance and willingness to be a pioneer and trendsetter in the face of great obstinacy and resistance from the GOP. His Presidency is progressing toward being truly transformational for the future of the United States. Forward. This entry was posted in Politics and tagged Congress, Gun Control, Immigration Reform, Obama, Politics, Sequestration, State of the Union, Voting in America on February 13, 2013 by speakingthosethings. If Republicans hate the fiscal cliff deal, the Republican House has no one to blame but itself. Speaker John Boehner had no control of his caucus, clearly demonstrated an inability to negotiate a deal (he essentially had no followers in his caucus) and then offered a bogus plan B solution that he couldn’t even bring to a vote. This entry was posted in Congress, Fiscal Cliff, Obama, Politics and tagged Biden, Boehner, Congress, fiscal cliff, McConnell, Obama on January 2, 2013 by speakingthosethings.